Being in Denmark for few days is a real treat for an interior designer! 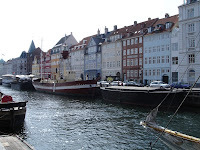 Everything amazed me- from furniture design, home accessories, lighting and fashion design not to mention strolling through some of the oldest streets of Denmark. When it comes to furniture selection, look no further. I’m sure you’ve seen Danish furniture designs everywhere whether it was an original or a copy. The simple but elegant style that became fashionable in the 1950s has made a comeback. 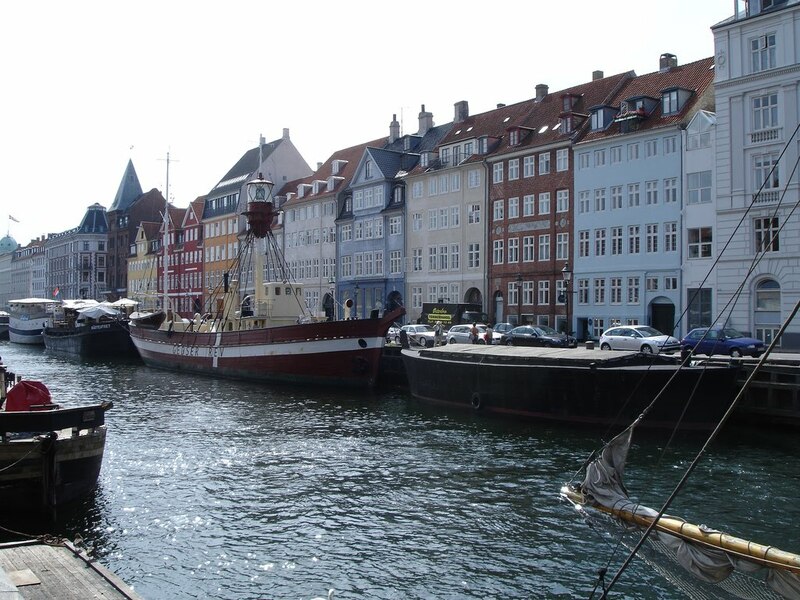 Denmark is renowned for its outstanding designs. 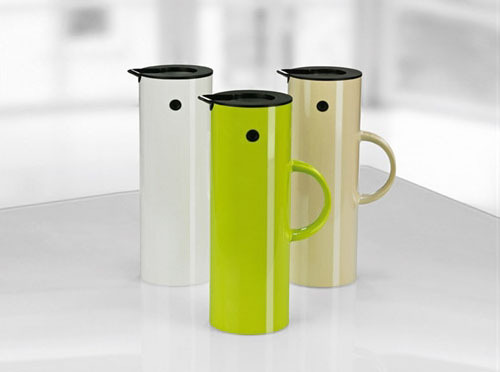 Most people have encountered Danish Design at some time or other, whether it’s Erik Magnussen’s Stelton thermos flask , Arne Jacobsen’s Ant Chair or Hans J. Wegner’s The Chair. 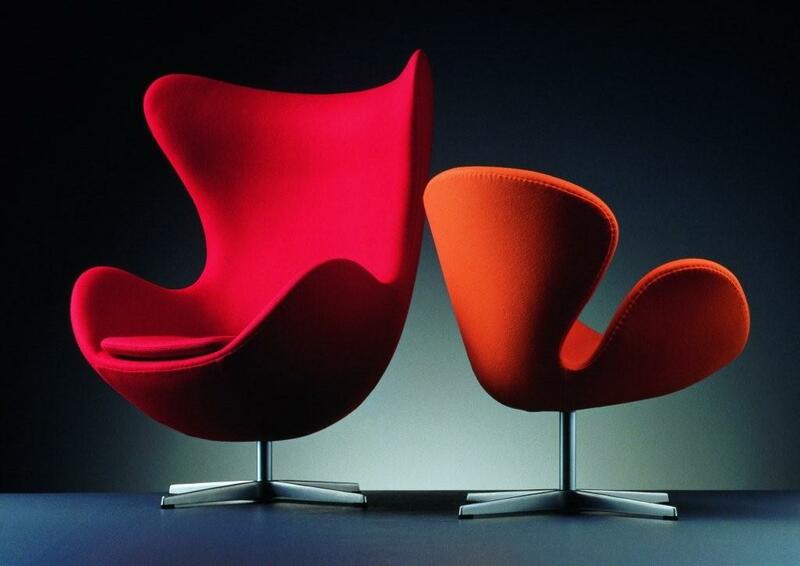 Its pure clean wavy lines, mostly evolved from ergonomics reasons have made Danish furniture so distinguishable. 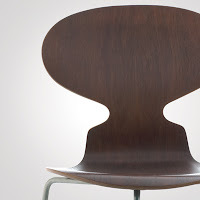 One good reason why Danish Design is very popular is the workmanship of the products. They always seem to outlast other products in design, detail , and last a very long time. In other words they are a very good value for the money spent as well. Aside from furniture, watches design and Crystal & Porcelain have made quite an impact on the product design market. Holmegaard crystal and Royal Copenhagen porcelain are household names, known for their beauty and craftsmanship. And let’s not forget about the famous game Lego- Lego Group is a Danish family-owned company based in Billund, Billund Municipality, Denmark, and best known for the manufacture of Lego-brand toys. 1. Buy quality even if you can only afford one item. I’m so glad I was there! Did you know this Danish furniture store BoConcept had just for a few months the longest sofa in the world? It was topped by Norwegians shortly after though. Watch this!